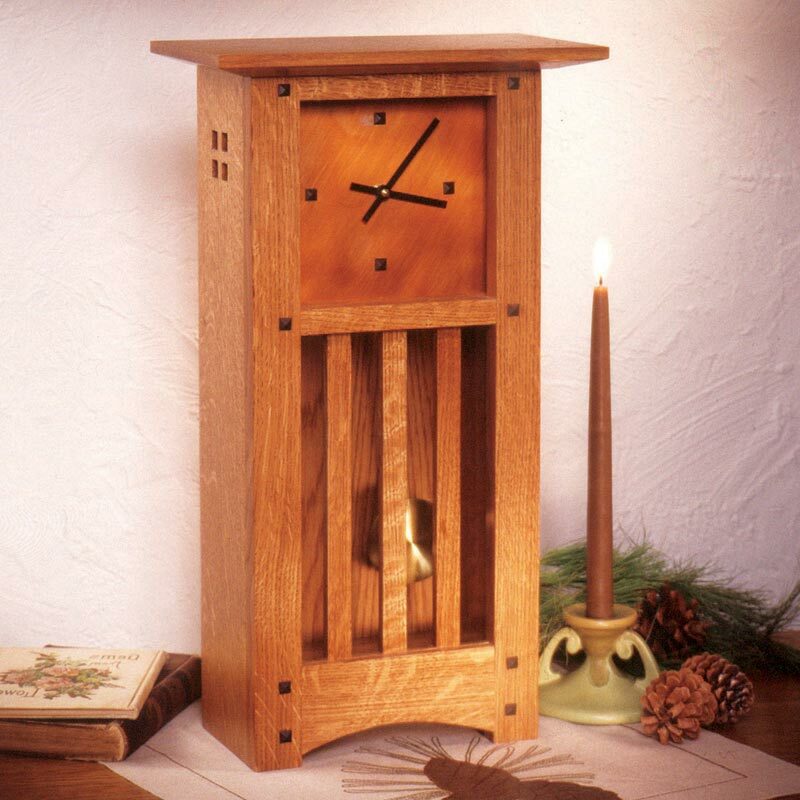 It's hard to beat the elegant good looks of handcrafted mission-style pieces. 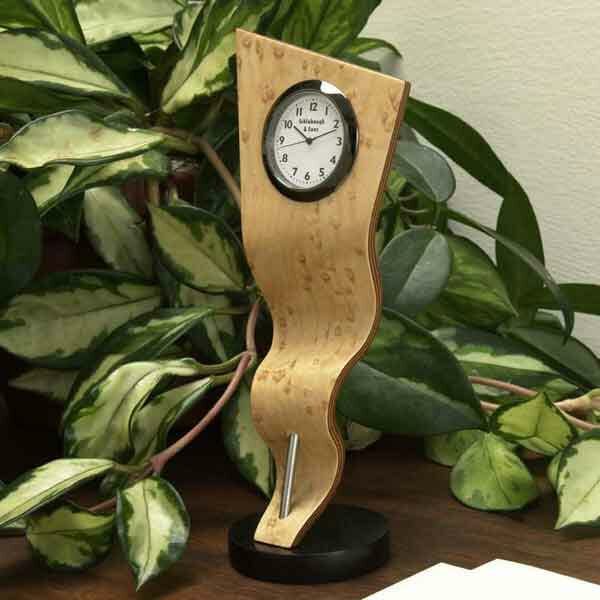 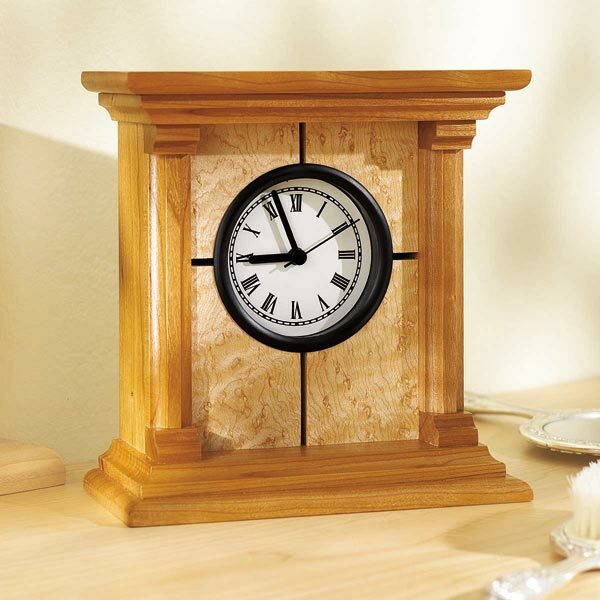 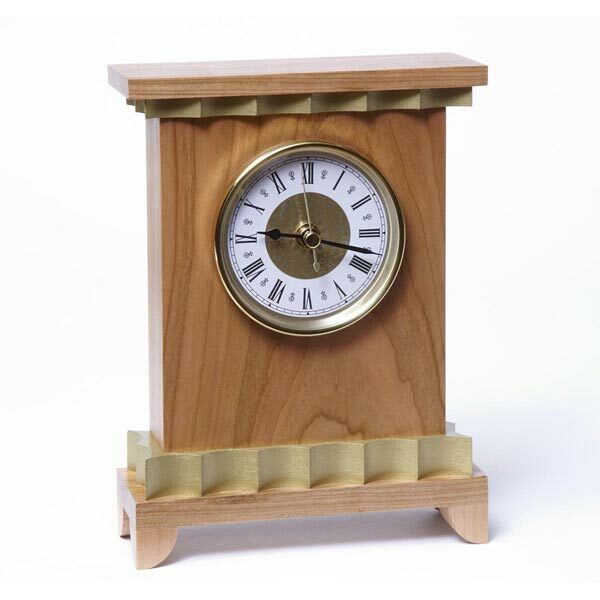 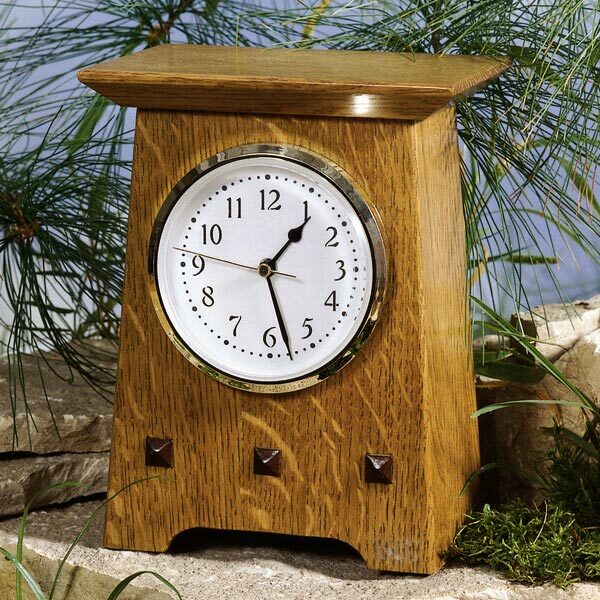 We've continued that tradition with this handsome 21"-tall tabletop clock. 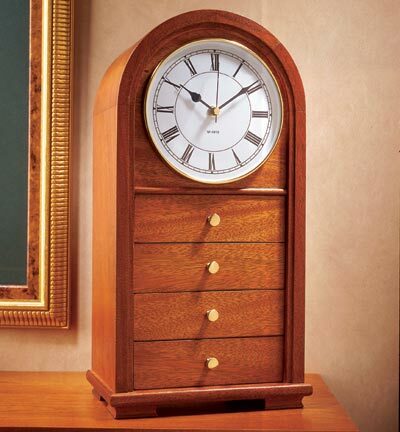 Quartersawn oak, tapered square buttons, and an "aged" copper face make for a timepiece guaranteed to garner compliments (and orders for more). 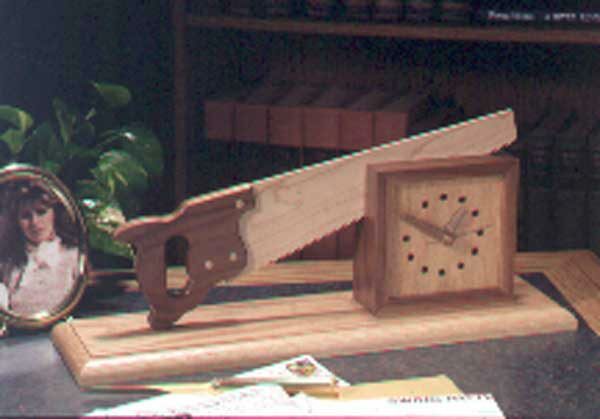 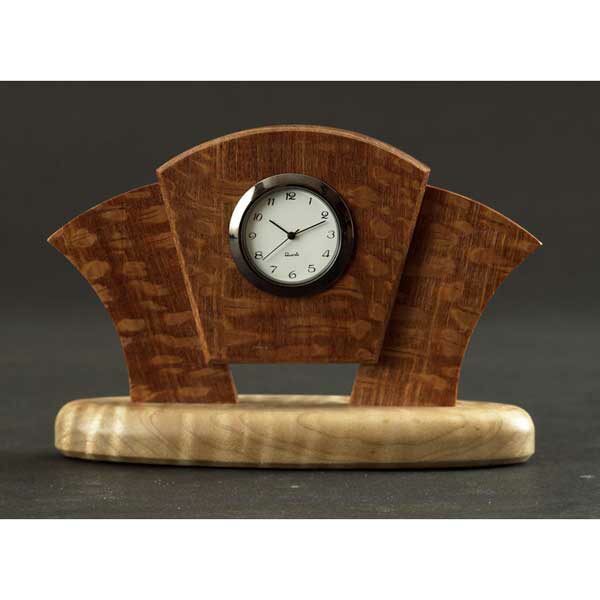 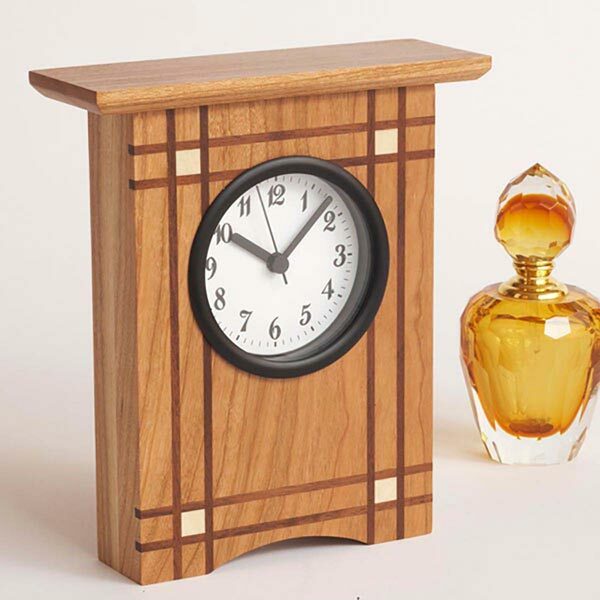 So you can achieve these same results, see our Buying Guide for a source of quartersawn oak, copper, and clock parts.